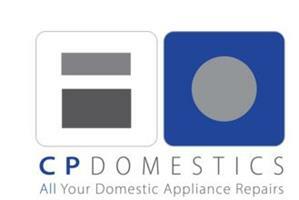 C P Domestics - Appliance Services/Repair based in Whitesmith , East Sussex. Invoice history based on 831 reviews. We are a husband and wife team. Chris is the engineer, Tracy takes your calls. We are a family-run business committed to good service.We pride ourselves on our friendly, efficient, courteous and reliable service. We care about our customers, many of whom have been with us for many years. From scarifiers to lamps, from toasters to hoovers, Chris can mend it. Contact Chris to see if he can make your broken machine work again. Chris's main interest is in repair and restoration. Find out more about what he can do and the range of objects he has mended.